Your passport to the world. 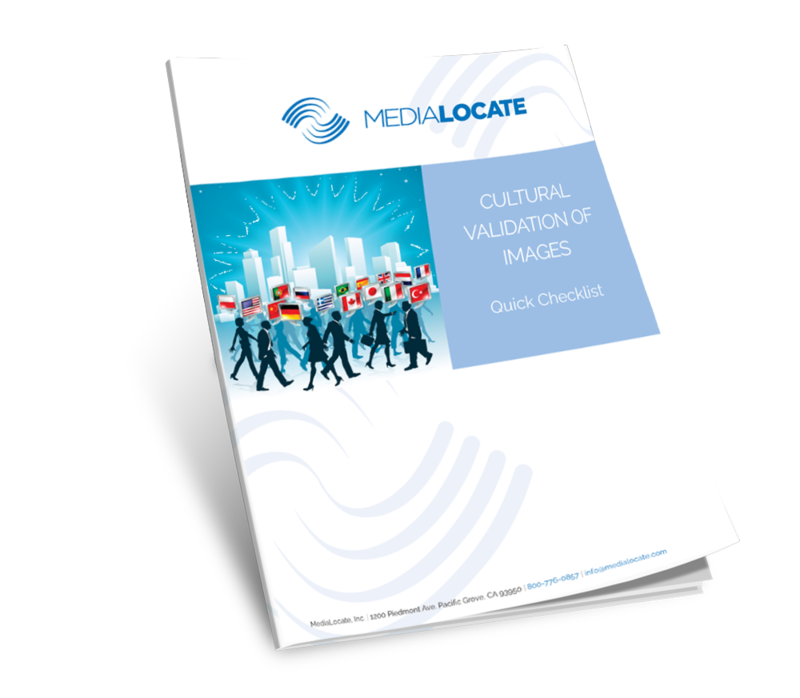 Global language translation and product localization is vital to your company’s growth. And as the volume of your needs increases, so too does your dependence on the localization company you chose to work with. Your partner needs to nail this stuff. Every time. In every language. 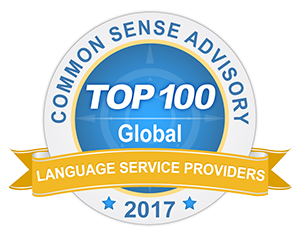 Your communications must be transformed to the native language of your customers, partners, and employees around the world and be consistently culturally relevant. The process must be fast, efficient and affordable. In an age of technology, we pride ourselves on the simplicity of relationship. We see the importance of understanding as central to our business and indispensable from our industry. Of all the languages we speak, it’s the one we speak best.